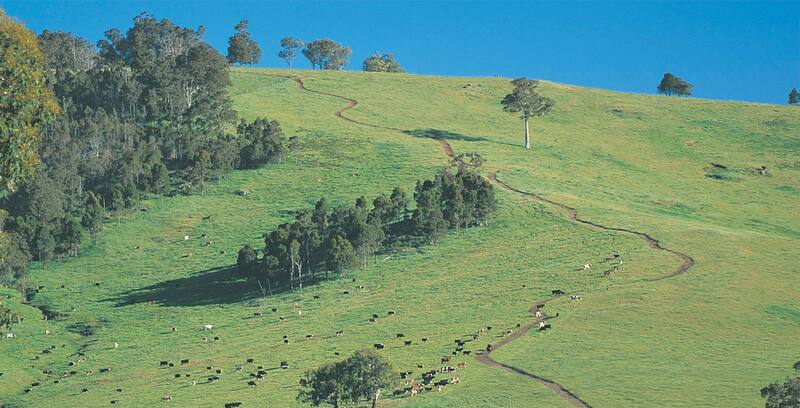 Enjoy the freedom and convenience of hiring a car for your journey to Nannup. Highway conditions are of high quality and most roads are well sign posted, which will allow you to easily find your way around. You can drive a car in Western Australia as long as your home country license is issued in English or if you have an International license.